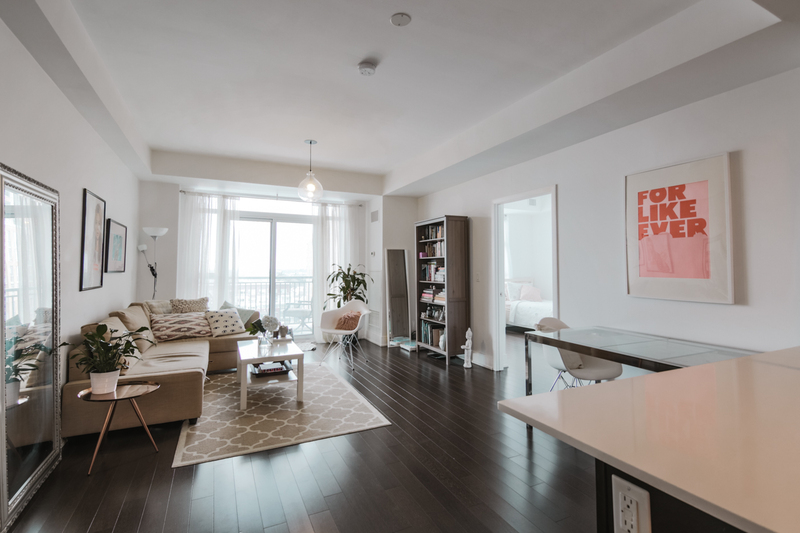 Condo Culture | We'd love to hear from you! We hope everyone has had a great week so far! As you may have noticed, over the past two weeks we began our Condo Culture Vlog series with a January Market Update. You also had a chance to meet two of our Condo Culture Sales Representatives, Tim Bolton and Mai Phung. As for any other business, feedback is a fundamental resource that businesses need in order to improve and we encourage our clients to do so. Your feedback to us is a great way for our team to assess our process, delivery and outreach with you all. Through this, we can easily listen to your concerns, suggestions and truly understand what it is you want to learn and see! Before our next vlog at the end of February, we would love to hear from you! Contact us regarding any suggestions, topic ideas, or buildings you would like to virtually tour in!